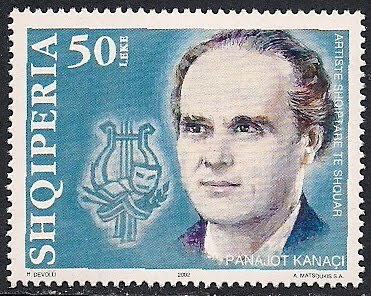 Panajot Kanaci(1924- ), Albanian choreographer and ballet master. In 1945 he crated the first dance group, combining miniature ballet and folk dances of different regions of Albania. He was a promoter of the popular dance.